Google has updated its photos app for iOS and will now allow users to send images and from their iPhone to their TV via AirPlay. However, the TV needs to be connected to an Apple TV for the functionality to work. Besides adding support for AirPlay, the version 2.14.0 of the app also adds performance improvements. The app can be downloaded from the App Store and is 165MB in size. 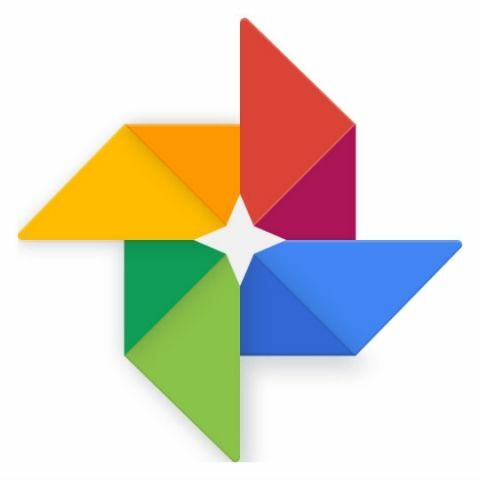 Google Photos was launched in 2015 and lets users backup their pictures on the cloud. The company has been adding new features to their services and last year, they added support for Live Photos and Split View. Google also has an app called Motion Stills for iOS. The app allows users to convert their Live Photos into GIFs. Further, it uses video stabilisation technology to smooth out videos and combine stills together to create movies. Google’s newest smartphones, the Pixel and the Pixel XL also come with the Photos app and users of the phone are offered unlimited storage space for their images.